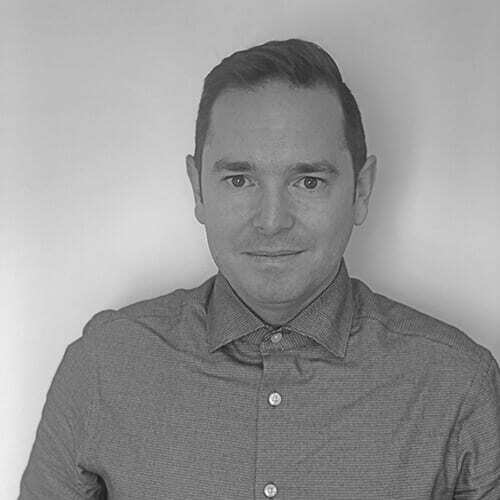 James has 18 years experience in recruitment since leaving University. He has covered many industries over this time and has experience placing candidates into more than 30 countries across the globe. 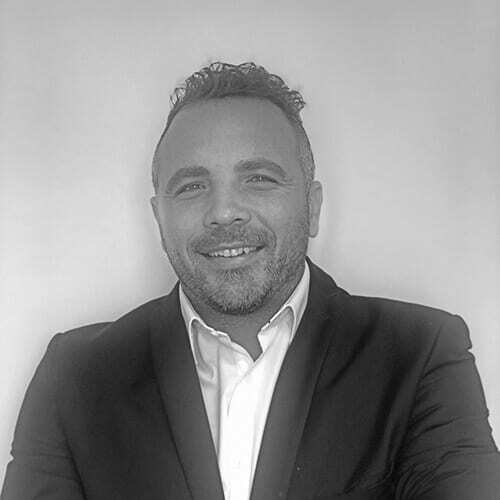 Having known Patrick for some time they set up Magnus James with the aim to provide not only a 1st class service to clients and candidates alike, but to create a great environment for people to work. Being from a keen footballing family James has always played at a competitive level but recently since his knees and overall fitness has diminished has got involved more in coaching his children’s teams. After graduating with a Business Degree, Patrick started a career in recruitment and has never looked back. He has a passion & commitment for the industry, and is driven to making Magnus James the best it can be, for both clients & candidates. Patrick prides himself on not stopping until he gets the job done and through this approach has clients calling him on a daily basis asking for him to find staff for them. He is always happy to travel domestically or internationally to visit his clients at short notice to gain a good understanding of the company. Outside of the office Patrick loves to spend time with his family, mostly being a taxi service to singing, dance & football sessions! He is also a season ticket holder at his beloved Tottenham Hotspur, so enjoys many trophyless seasons!! 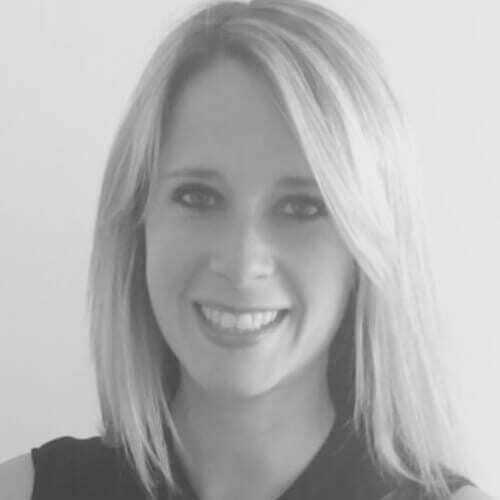 Lisa has over 10 years experience in Recruitment and Facilities Management. She brings a methodical and professional approach to recruiting and works around the clock to fulfil the needs of her clients and candidates. Lisa is an all action girl with a teenage daughter and when she gets spare time is first in line for any outdoor activity. She enjoys village life and walks with her dog. 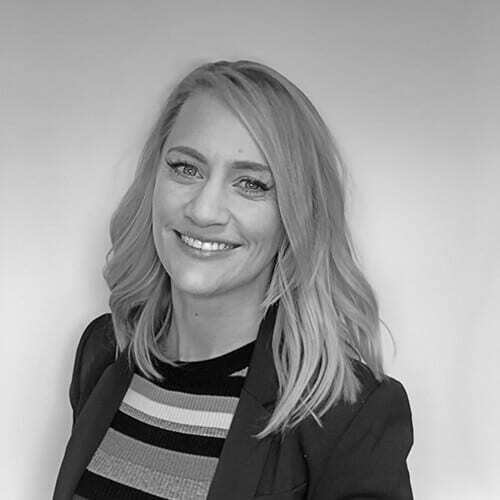 Lindy started life in recruitment many moons ago then moved to the property industry where she enjoyed 8 years with a large independent working her way up to Branch Manager. She came back to recruitment and uses her knowledge and experience to provide the best service possible to her clients and candidates. When she leaves the office she goes home to her bunnies – she has two rabbits called Santos and Carmen! She describes herself as a Boozy Barbie girl! With a son called Brad, so all the B’s! Jamie has a real passion for all things tech! He really could talk about it all day and night. With his background in sales and customer service it was the natural move for him to join the world of recruitment. He strives for perfection and takes pride in his stats and would always rather send no CV’s than the wrong CV! 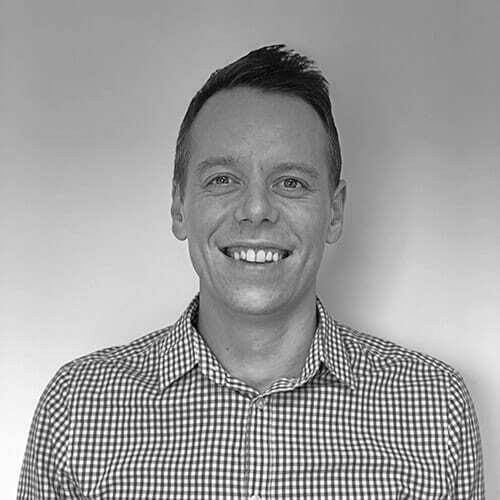 Stuart has 11 years customer service experience and prides himself on delivering a first-class service. Before moving into recruitment, he worked within lettings for a family run company where he built up a deep understanding of the industry and knows what it takes to succeed in property. He loves to share knowledge with team mates, clients and candidates which reflects in his results. 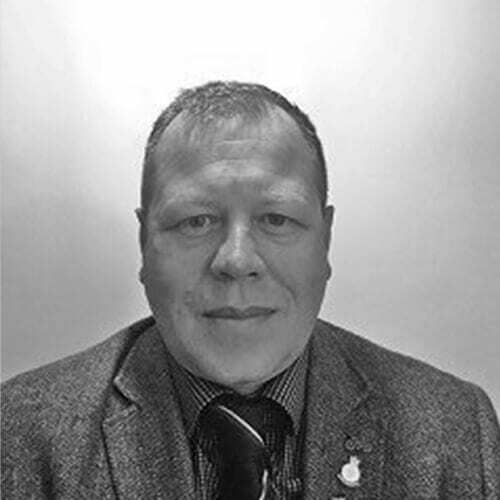 Outside of work Stuart is a keen sportsman and plays Golf & Football and enjoys travelling. In 2018, Stuart reached number 14 in the Magnus James Table Tennis rankings and is aiming to get into the top 10 in 2019. 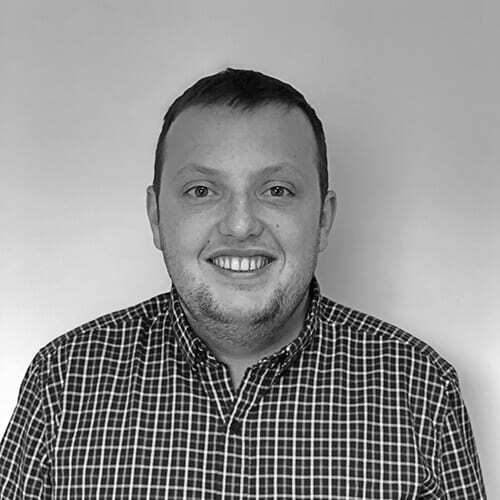 Steve spent 12 years working in Estate Agency with both corporate and independent agencies before transferring to recruitment in 2010. Now with 8 years specifically within property recruitment he could be considered an expert! Steve has been integral in developing the Magnus James Property division into one the most prominent and recognisable property recruitment brands across the UK. Not only does he manage the whole property team, he also remains very hands on and leads by example. Outside of work Steve enjoys playing golf, cooking and going for walks with his two King Charles spaniels. 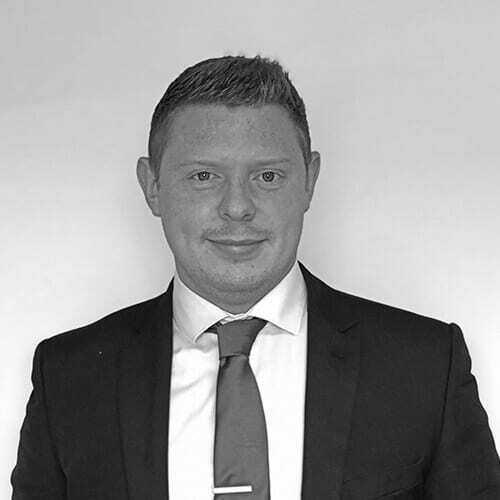 Nick has several years’ experience in customer service and Estate Agency Sales. 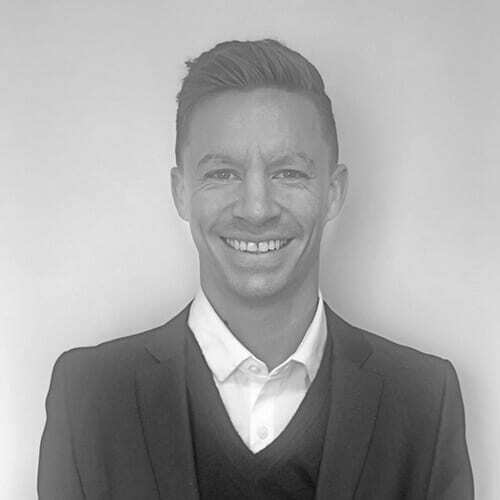 Having built up extensive knowledge and passion for the property industry he then moved into recruitment and hasn’t looked back. He loves building long terms relationships with both clients and candidates and is known to never sit down whilst he is on the phone. 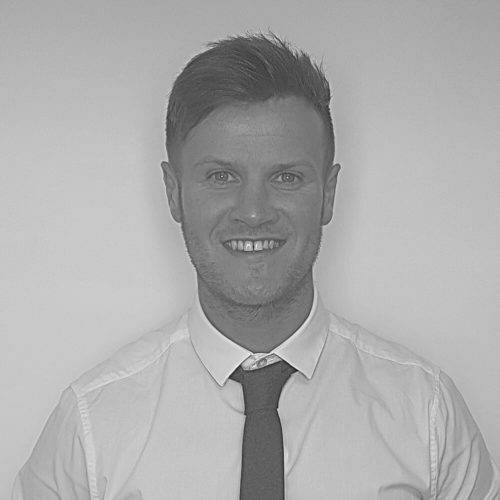 Matt is a highly motivated individual having spent 5 years working as a Senior Lettings Negotiator at an established independent agent. With his background and his extensive understanding of the importance of office dynamics, Matt prides himself on being able to locate the right candidate for the right role. Matt is a big character in the Magnus James office and offers a wealth of experience to the rest of the guys around him. Outside of work he loves to make every minute count by spending time with his family, as well as being involved in football, rugby and cricket. Lorna is the glue of Magnus James. She uses her 10 plus years Office Manager experience to keep everything in order, making sure things are done on time and in the right way. Never is a problem too big for Lorna and she always finds a way to keep everyone happy – normally by bringing in cakes and sweets! 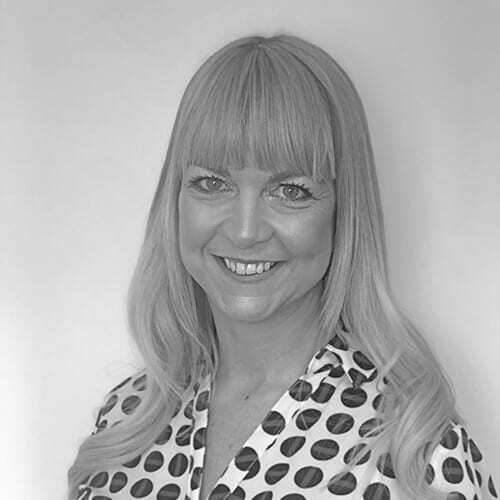 Outside of the office Lorna is equally as busy, with a husband and 2 children to organise. She loves to travel to sunnier climates, and is currently the Magnus James “hand stand” champion! 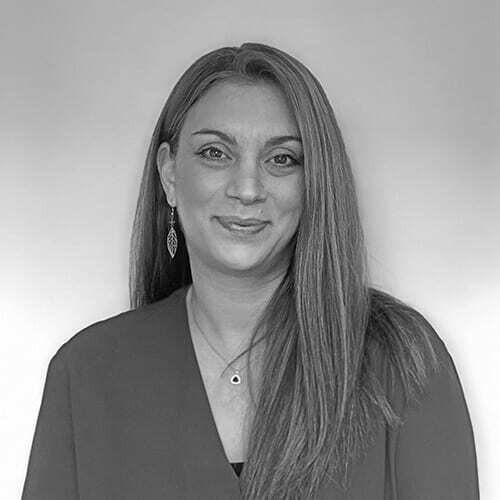 With 15 years marketing experience working for large corporate companies Nikki was brought in to move Magnus James’s online presence forward whilst making sure there is continuity in the brand. Always coming up with new ideas to create awareness and has been the ambassador for raising money for several charities. When she is not harassing the company owners to spend money on marketing she enjoys outdoor adventures with her family and going on long walks with her Labrador. She also loves a summer holiday, exploring new restaurants and trying to keep fit! 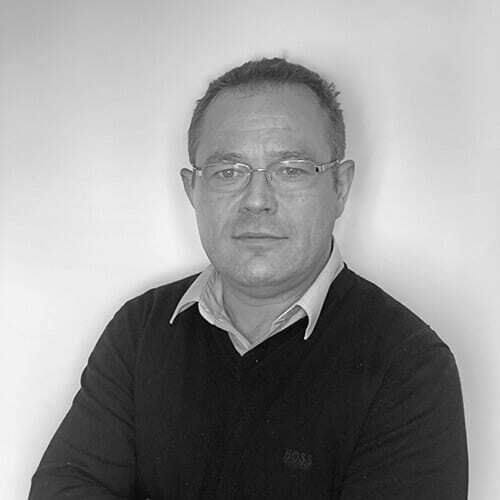 Alex has been working in Engineering Recruitment for 17 years supporting clients within the UK and Overseas. He covers a large range of sectors and helps clients to build teams within Civils, Defence, Engineering, Automation, Marine, Automotive, MOD, Manufacturing, Technology, Science, Aerospace, Energy and Infrastructure. He has a real passion for what he does and genuinely enjoys learning all about the roles that he recruits for, making him a fountain of knowledge for all around him! Before recruitment Alex was in the Royal Signals and has more stories to tell than Uncle Albert, and to keep himself active now he referees rugby at a high level but we are still unsure how good he was as a player. 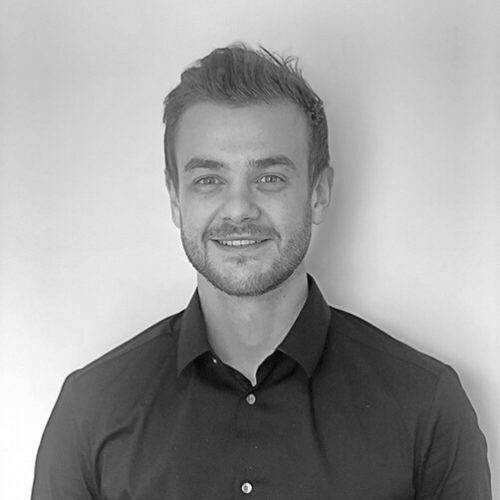 After enjoying several years of Customer Services positions Jake made the move across to recruitment, and with a family history within Construction, it was an obvious industry for him to become an expert in! With a genuine passion for providing a 1st class service Jake has taken to his new career extremely well. You always know what you are going to get with Jake and he never leaves a stone unturned when searching for hard to find candidates. Jake is a keen snowboarder and surfer when he gets a chance and was a qualified snowboard instructor when he lived in Canada! 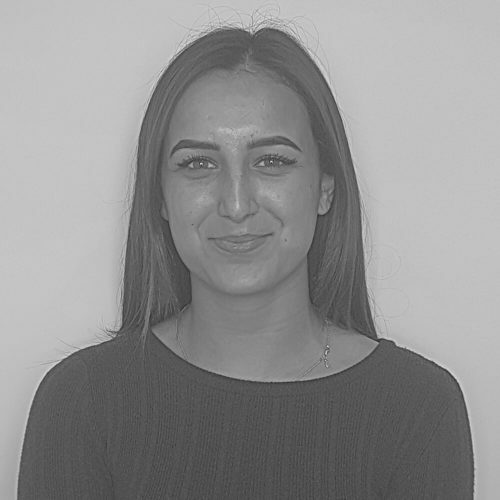 Honor grew up in East London and enjoying a career within Property working for well known Estate Agents within the capital. After a few years she made the leap across to Recruitment and now uses all of her knowledge and connections to assist companies with their growth. She is known for going the extra mile to make sure that her assignments are completed successfully. When Honor is not working she loves to ride horses and explore the countryside. She likes to visit new places and has a real interest in experiencing different parts of the UK. In between work and travelling, she likes nothing more that a cozy Sunday watching crime programs and is currently deep into watching Criminal Minds. Richard has a background in Building, Teaching and Sport but after a few years decided to move across to the world of recruitment. His experience and knowledge of the industry allows him to understand construction projects and what is needed from clients when they are looking for specialist resource. Outside the office you can find Richard at the gym, watching his boy playing football or standing in front of a TV cheering on his beloved Liverpool FC. Unfortunately his own semi-professional football career was cut short by a nasty knee injury and since his operation he has never been able to get back to full fitness.